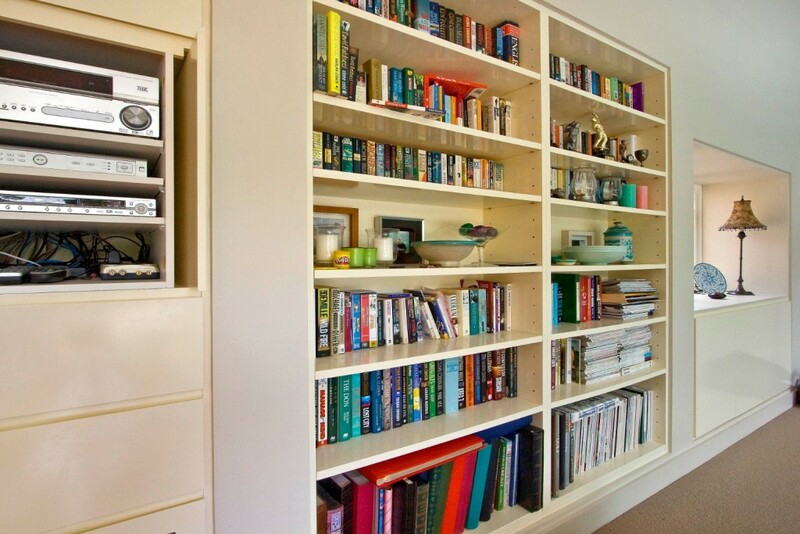 cabinetry-joinery-bookshelves can make a difference especially with new technology and integrated home systems, open shelving with recessed doors, Fire Place designs. bathroom cabinets, alfresco dinning combined with the traditional outdoor BBQ or Pizza Oven we can make the perfect entertaining area for your home. 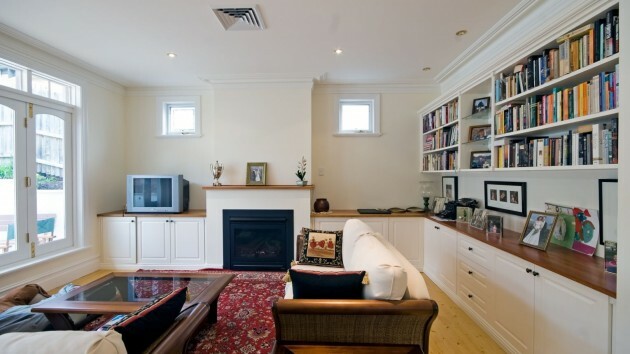 Joinery & Cabinetry: This is an upgrade to the existing fire place with a new surround and by incorporating the sound system. Combining the fire place with cabinets and bookshelves provided a clean and fresh look and also provided functionality to this space.